Although the astrolabe has origins traced back over 1,500 years, it was highly developed in the Islamic world by 800 and was introduced to Europe from Islamic Spain (Andalusia) in the early 12th century. It was the most popular astronomical instrument until about 1650, when it was replaced by more specialized and accurate instruments. Astrolabes are still appreciated for their unique capabilities and their value for astronomy education. The astrolabe is an astronomical computer for solving problems relating to time and the position of the Sun and stars in the sky. Several types of astrolabes have been made. By far the most popular type is the planispheric astrolabe, on which the celestial sphere is projected onto the plane of the equator. A typical old astrolabe was made of brass and was about 6 inches (15 cm) in diameter, although much larger and smaller ones were made. 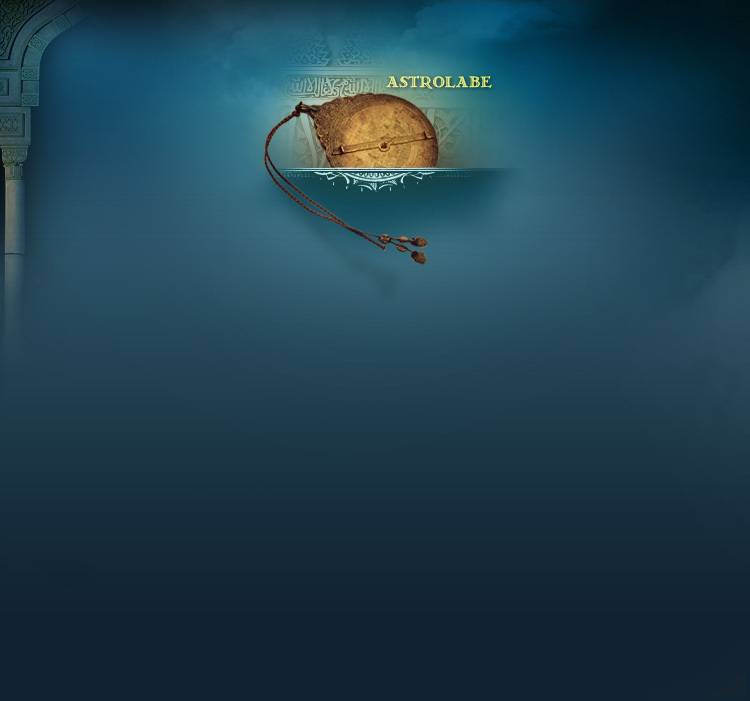 Astrolabes are used to show how the sky looks at a specific place at a given time. This is done by drawing the sky on the face of the astrolabe and marking it so positions in the sky are easy to find. To use an astrolabe, you adjust the moveable components to a specific date and time. Once set, the entire sky, both visible and invisible, is represented on the face of the instrument. This allows a great many astronomical problems to be solved in a very visual way. Typical uses of the astrolabe include finding the time during the day or night, finding the time of a celestial event such as sunrise or sunset and as a handy reference of celestial positions. Astrolabes were also one of the basic astronomy education tools in the late Middle Ages. Old instruments were also used for astrological purposes. The typical astrolabe was not a navigational instrument although an instrument called the mariner's astrolabe was widely used. The mariner's astrolabe is simply a ring marked in degrees for measuring celestial altitudes.